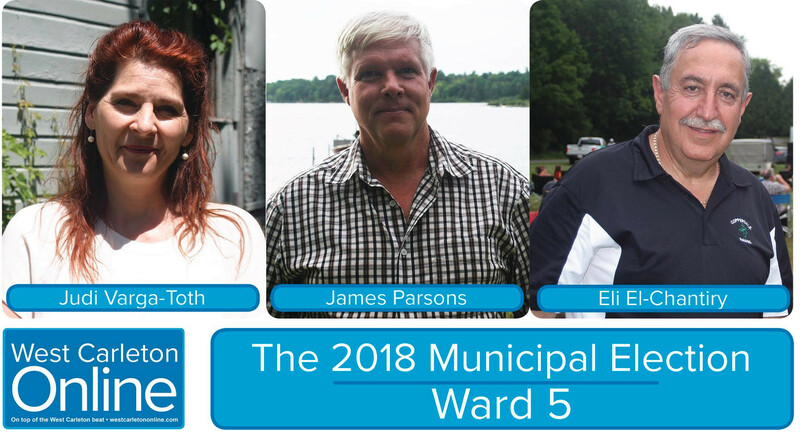 4 October 2018, 7:00 p.m.
West Carleton-March (Ward 5) municipal candidates will speak to, and debate, top issues in our ward. Questions from the audience will be requested. Debate begins at 7 pm.